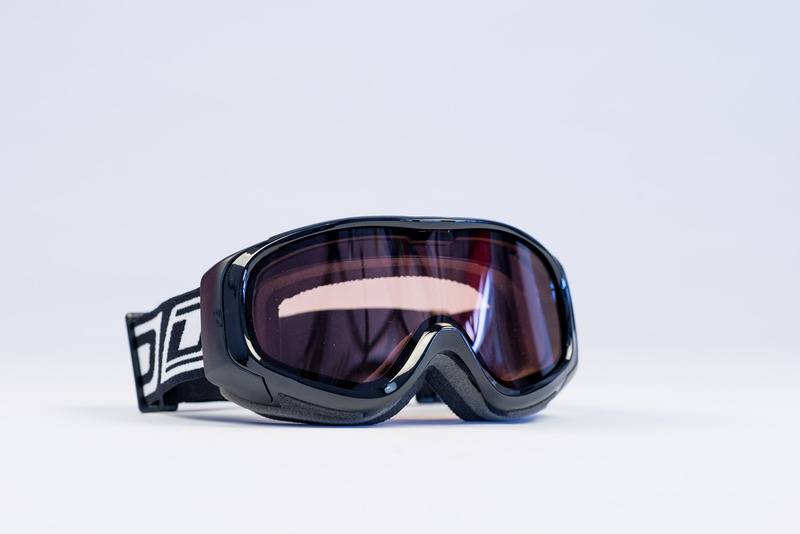 This versatile pair of goggles from Dirty Dog can be used for skiing, snowboarding and all other winter sports. 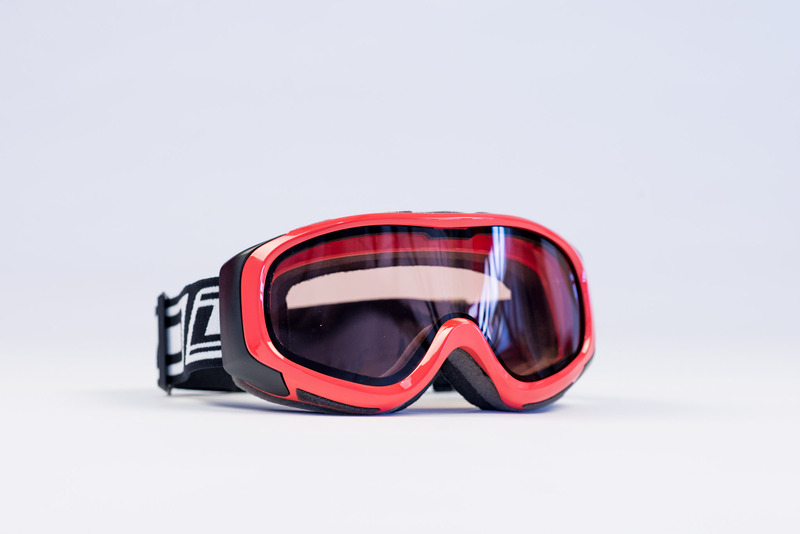 The Dirty Dog goggle offers excellence eye protection and performance and come complete with orange lenses suitable for low light conditions. 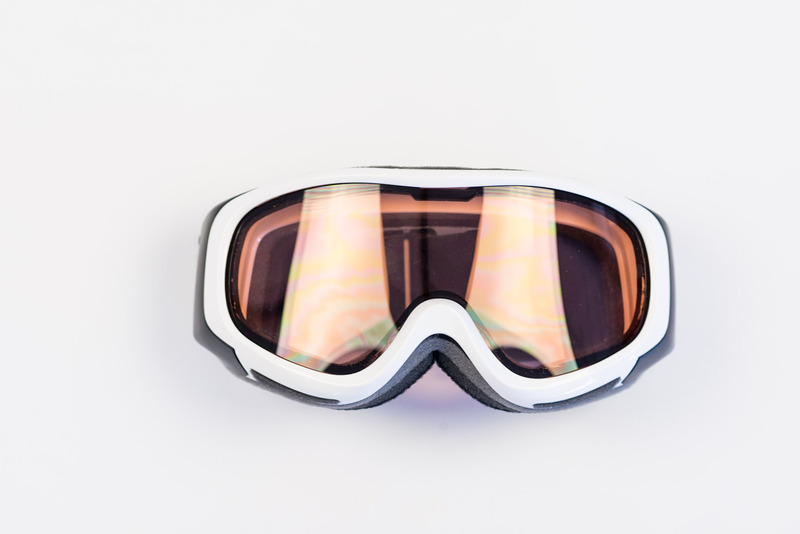 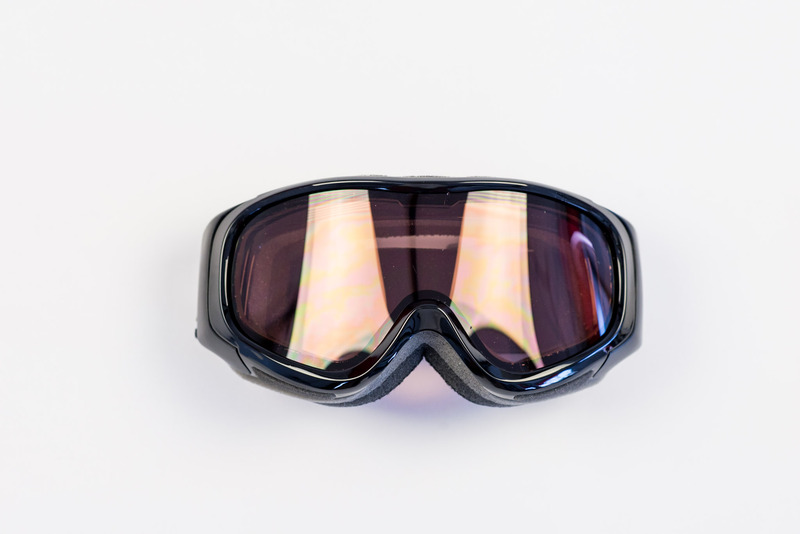 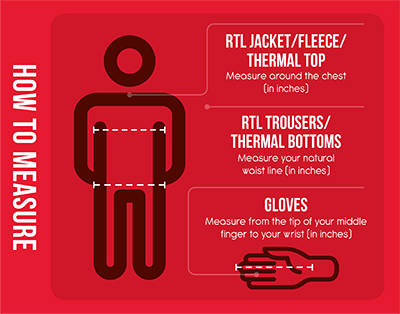 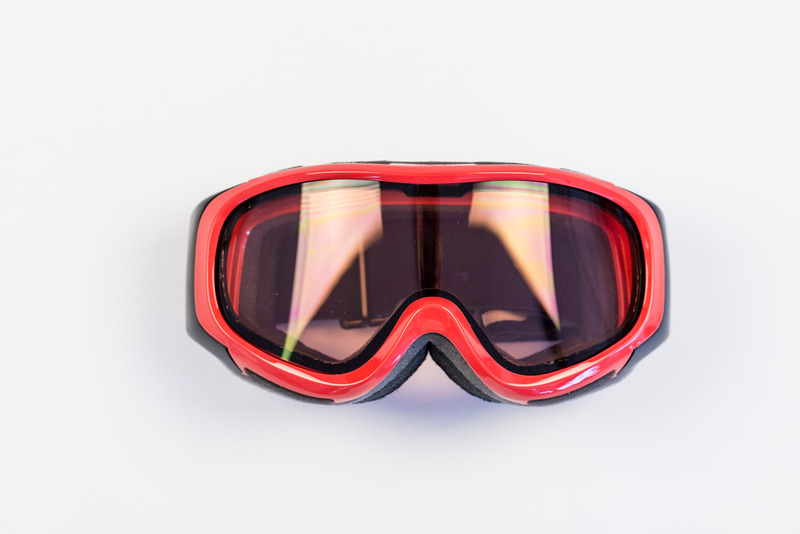 The goggles have double anti-fog lenses which create a constant airflow through the goggle to minimise moisture and snow particles causing the goggles to mist up. 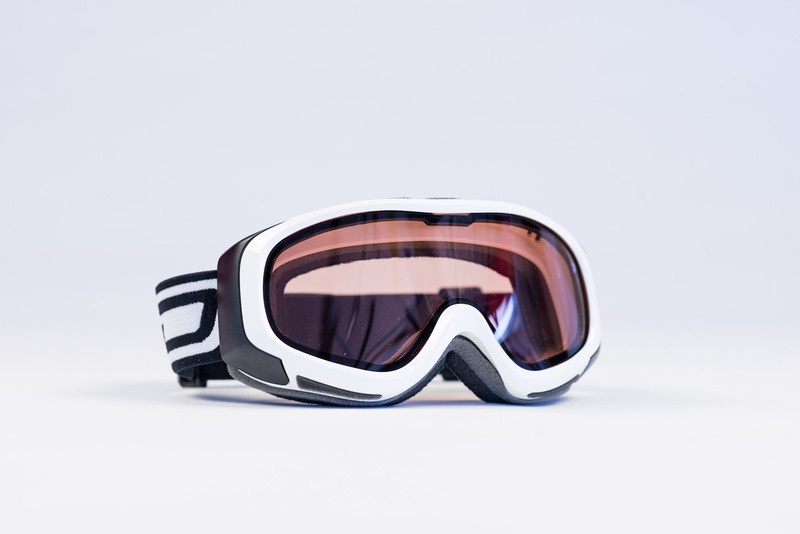 Dirty Dog are renowned in the sports industry for producing high quality eye wear.